Elite-level strength work, hypertrophy (muscle-building) and speed training will cover all bases: you’ll add 4kg of powerful muscle and build a six-pack in just six weeks. Follow the instructions for each workout to the letter. Always rest for at least 24 hours after each workout. Lift very heavy, but with good form. Build size and definition in your upper body. 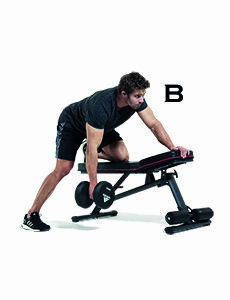 When performing the two supersets below, move from A to B with no rest, then rest 1min. Repeat each superset 5 times. Like the Kardashians, your chest is bottom heavy. Filling out your upper pecs will give you impressive definition and more power when pushing – whether on the field or in the weights room. 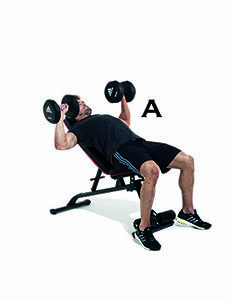 Lie on an incline bench holding two heavy dumbbells (A). Exhale and press up explosively (B). Now grab a barbell. If you’re sick of being muscled off the ball during Sunday neighbourhood games, this is the move for you. 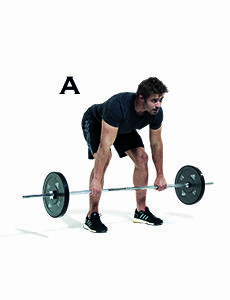 Bend to pick up the bar; your back should be just above parallel to the floor (A). 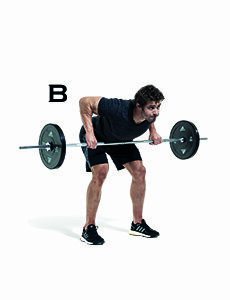 Lift the bar to your hips, drawing your shoulder blades back and together (B). Rest 1min then go back to A. This staple move is only worth doing if you’re willing to go heavy and hard, flooding your body with growth hormone. 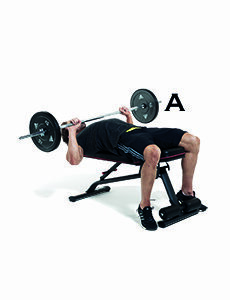 On a flat bench, lower a heavy bar to your sternum (A). 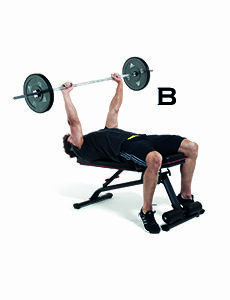 Exhale and drive the bar up (B) to build match-winning strength through your chest and arms. This will make struggling with heavy furniture a thing of the past. Rest on a bench, holding a heavy dumbbell. 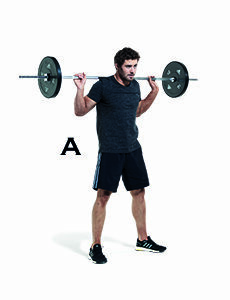 Draw it to your torso; pull your shoulder back at the top (A). Lower with control (B). 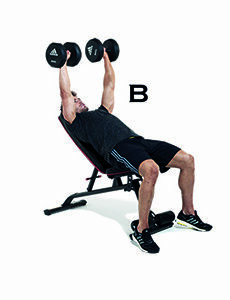 Complete 5 reps with one arm, then switch. Rest 1min before repeating the superset. 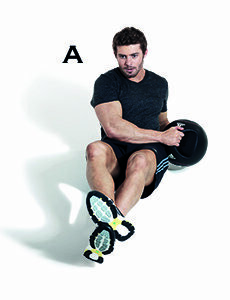 “Your core holds the key to gaining more power and control when running,” says Halfpenny. This is his circuit for a solid six-pack. Rest for 40sec between exercises. Your ability to change direction is dictated by your core strength and hip mobility. This exercise does just that. Lie on your back with your feet together, arms out to the sides. Now raise your legs off the floor at a 90-degree angle. 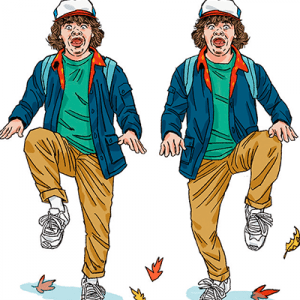 From here, swing your legs to the left (A) stopping just before they touch the floor, then to the right (B). 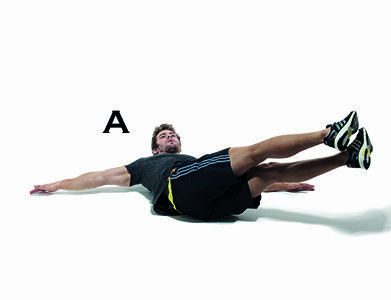 For abs tougher than Kevlar, you need to create some tension in the room. Isometric tension, to be exact. 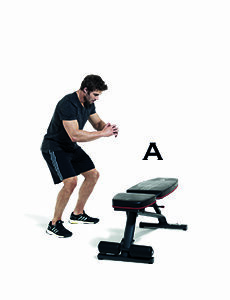 Rest on your toes and forearms with your legs straight, and retract your stomach. 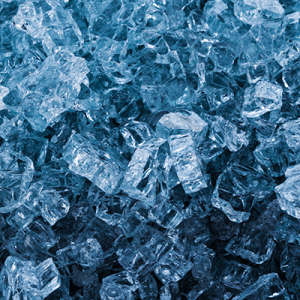 Now tense the life out of your abs, taking slow, controlled breaths. Hold for a minute, without dropping your hips, then repeat. You’ll bounce out of tackles in no time. Halfpenny’s abs are flanked by solid obliques, but they’re not just there for decoration – these are responsible for twisting the torso. 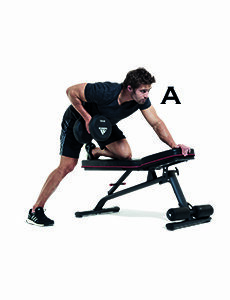 Rest on your right forearm, tense your middle and lift off the floor; keep your legs straight. Now repeat on the left side. Hold a heavy medicine ball with your arms extended. 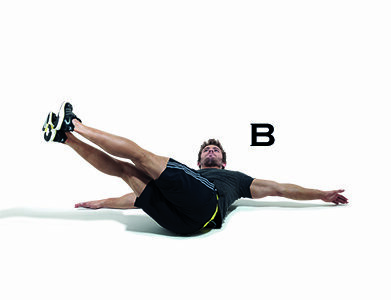 Engage your core and swing your torso to the left (A), then right (B). Keep your arms straight and don’t let your torso sag or lose tension in your stomach. Resist momentum in the turns too. The first component is sheer force, which’ll help you drive through mauls and bank queues alike. Load up a barbell as heavy as you can manage for 5 reps. 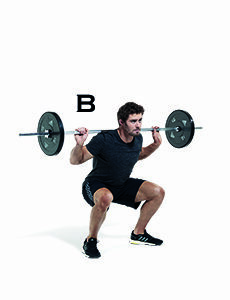 Hold it across your shoulders (A), then push your hips back and sink into a deep squat (B). Keep your core braced and drive back up through your heels. Now you’re going to develop match-winning explosive power. 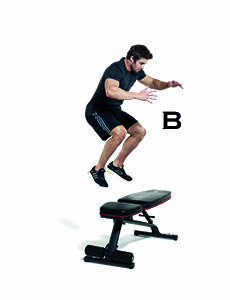 Bend your knees (A), tense your hams, glutes and abs and jump onto the box (B). Stick the landing and hop off. Aim for 5, but even 3 is respectable. That’s 1 set down.